Stiles fond d’écran (lose your mind). 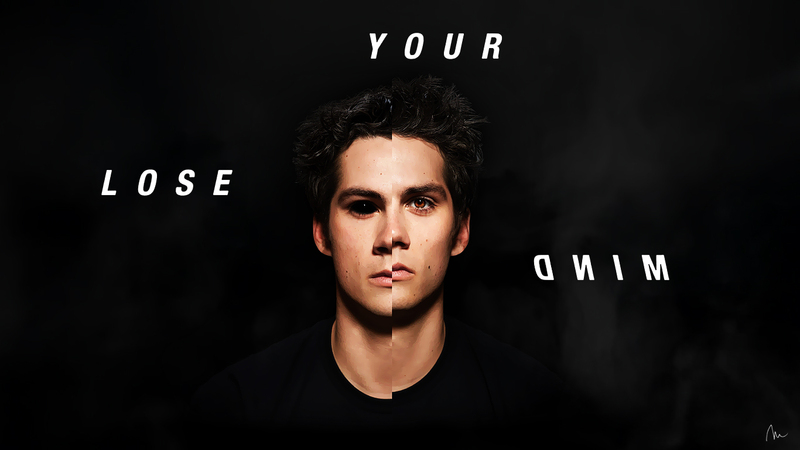 Stiles be evil tho (this work is for fans and not for stealing and commercial use). HD Wallpaper and background images in the Teen loup club tagged: wallpaper stiles stilinski teen wolf lose your mind season 3b dylan o'brien. This Teen loup photo might contain portrait, headshot, gros plan, and closeup.